The 1794 Society recognizes annual gifts from alumni, parents, and friends who are committed to investing in opportunities and experiences for today’s students by making significant, unrestricted current-use gifts. The collective annual leadership gift contributions from these individuals provides nearly 83% of annual giving totals. 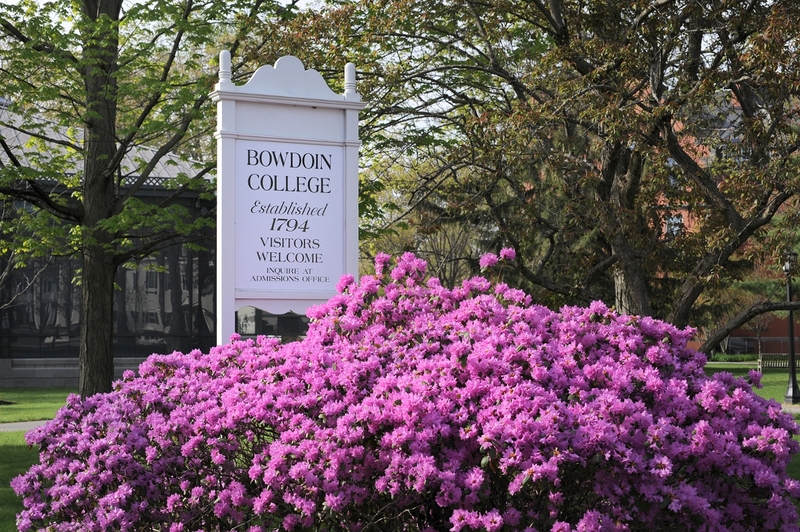 These donors are among the alumni, families, and friends who know Bowdoin best, steering the College successfully through each new challenge and opportunities. 1794 Society gifts have an immediate impact on students' Bowdoin experience. Without the ongoing support from 1794 Society donors, the College would need more than $140 million in additional endowment funds to continue operating. Many 1794 Society donors choose to spread out the impact of their gift through the Sundial Circle, Bowdoin’s monthly recurring gift program.